NZ Welder Supplies is a family owned and operated business based in Christchurch and is currently being operated by the 2nd and 3rd generations. We specialise in the sales and service of welding machinery, consumables and welding supplies to the welding industry nationwide. Our company is consistently growing and our product range keeps increasing. NZ Welder Supplies are the sole appointed New Zealand distributor of Mitech welders. 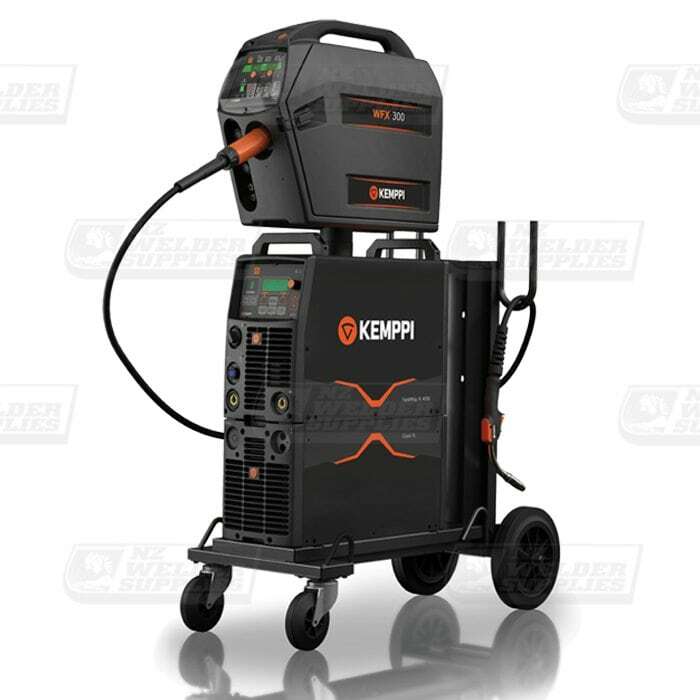 We are also South Island distributors for Kemppi and Lincoln Electric and appointed South island distributor for CEA welding equipment. At NZ Welder Supplies we pride ourselves on our service and support. To provide this support, we import a large range of products ourselves to ensure we meet the requirements and demands of our customers. We stock a large range of welding supplies and consumables for MIG welders, TIG welders, ARC welders and plasma cutters. We also offer machine hire ranging from your DIY sized equipment right through to heavy industrial machines and equipment. We stock many reputable brands of equipment such as Mitech, Kemppi, Lincoln, CEA, NOVOFIL welding wires, Trafimet torches and consumables, Harris gas and cutting equipment, Lincoln & Weldwell Electrodes. We believe we have some of the best products to suit our customers’ needs, and if we don’t have a product within our large range of welding supplies, we will be able to source it from one of our many international partners around the world. With our company growth we relocated in 2010 to our much larger current facility, with greater parking and accessibility and a much larger warehouse and showroom. Our site at 270 Annex Road, Middleton has been chosen as the long term home of NZ Welder Supplies.